Microcontroller is a small and self-contained computer on-chip which can be used to build several low-cost and less-complex projects. 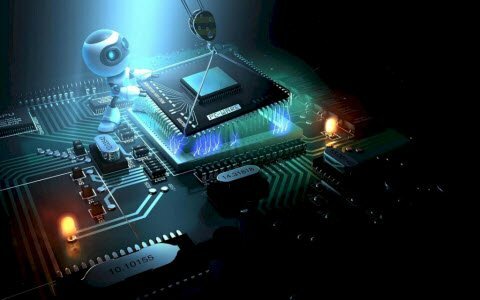 As the microcontroller based mini projects are of low cost and can be implemented in less span of time, most of the students prefer this controller based mini projects to improve their knowledge with innovative ideas. A Microcontroller is built internally with some special functional features and is programmed by using Embedded C language. 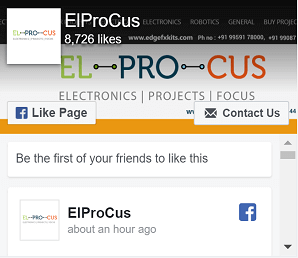 This controller projects are implemented in different categories such as embedded electronics, robotics, electrical and instrumentation. 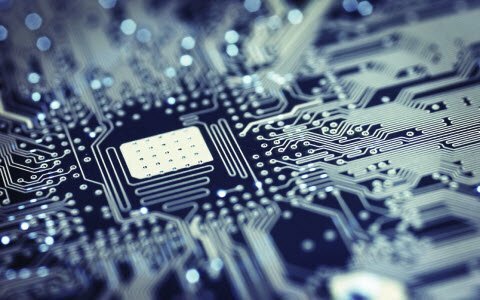 This article presents some microcontroller-based mini projects with or without circuit diagrams for a wide variety of applications. This project demonstrates a password-based locking system using a microcontroller. 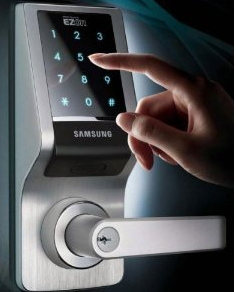 In this password-based locking system, if a wrong password is entered, then the microcontroller doesn’t allow the user to access the appliance or any other system. 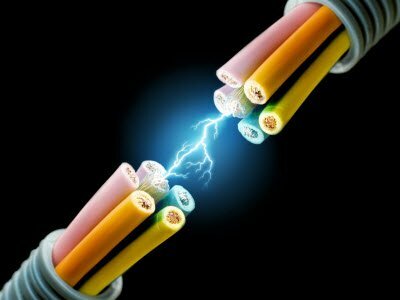 The power supply circuit provides the power to the whole circuit by rectifying, filtering and regulating the mains AC supply to the circuit operating range. The microcontroller is programmed with a predefined password in the Keil software using embedded C language. A Matrix keypad and LCD are interfaced to the microcontroller for entering password and for displaying the authentication information, respectively. When a user enters the password from the keypad, it sends that code to the microcontroller wherein the code is compared with the predefined one. If the password matches, then the LED by giving indications displays the information as “Password Matched” on the LCD, or else it shows “Password Mismatched”. 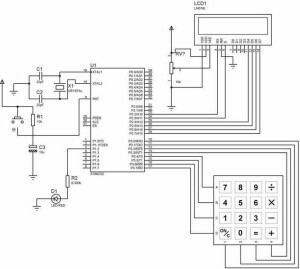 This password can also be modified by changing the code of the microcontroller. 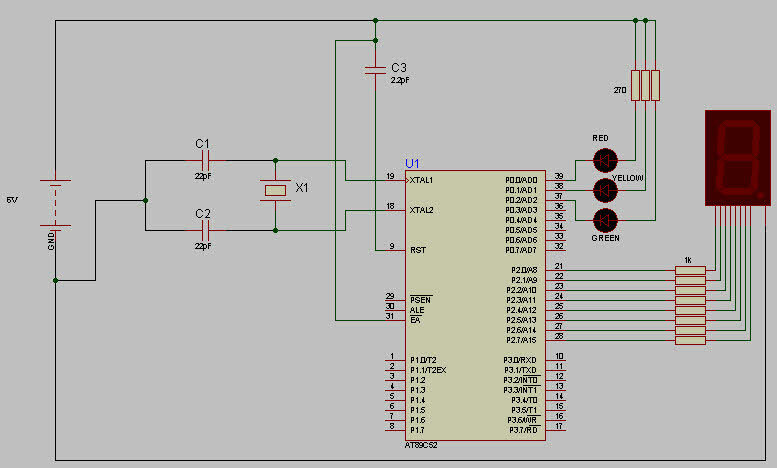 This is one of the microcontroller based mini projects useful for third year students, and this project can be further implemented by using RFID technology as an extension for fourth year. 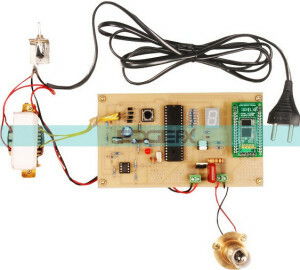 The project is developed to meet the requirements of a solid state traffic light controller by using a microcontroller as the main controlling element, and LEDs for indication purpose. The microcontroller is programmed such that the time and phrase are adjusted and displayed using seven-segment LED display. In the above circuit, a seven-segment display is used as a counter display, and three LEDs are used for traffic light operation. 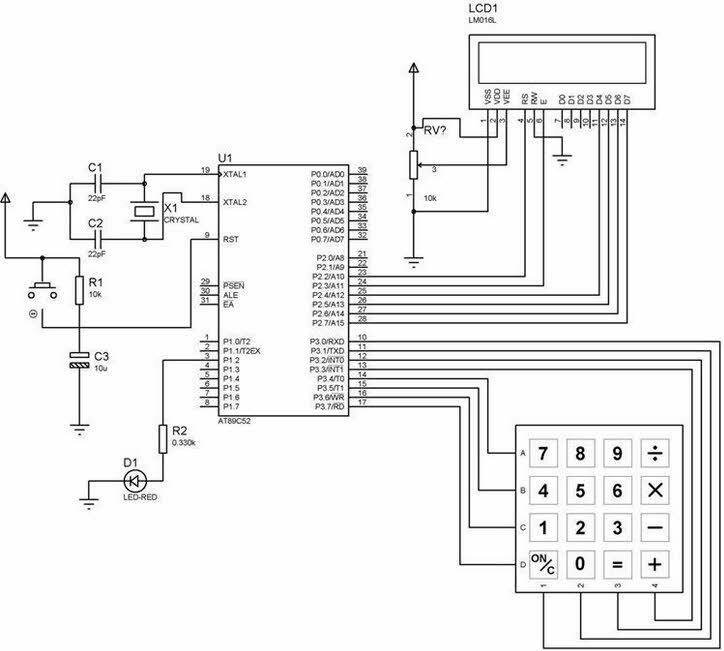 A Microcontroller is the brain of this entire project and is used to initiate the traffic signal at the junction. 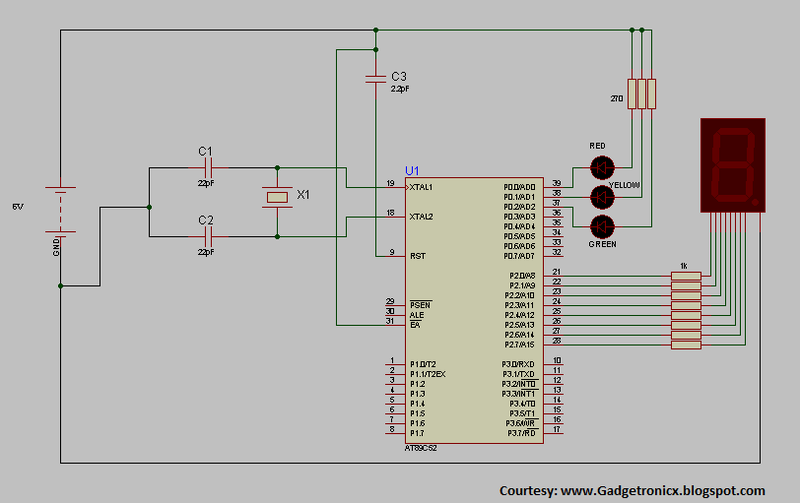 This circuit makes use of a crystal oscillator for generating clock frequency pulses. The LEDs are connected to the Port zero of the microcontroller and are powered with 5v battery supply. Seven-segment display is connected to the port2 of the microcontroller with a common anode configuration. The LEDs get automatically switched on and off by making the corresponding port pin of the microcontroller high, which is set while programming the microcontroller. At a particular instant of time, only the green light holds and the other lights remain off, and after sometime, the changeover from green to red takes place succeeding the yellow LED to glow. 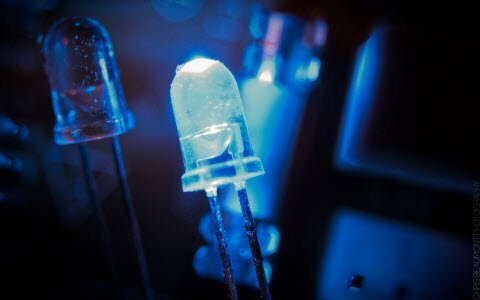 This process continues as a cycle and the timing for changing the LEDs can be displayed with the help of a seven-segment LED display. This project can also be further implemented as a final-year project by developing a traffic light controller system in four ways of the road. These are the two simple mini projects with circuits. You can also get further ideas about the mini projects from the below 8051 based mini projects’ list. 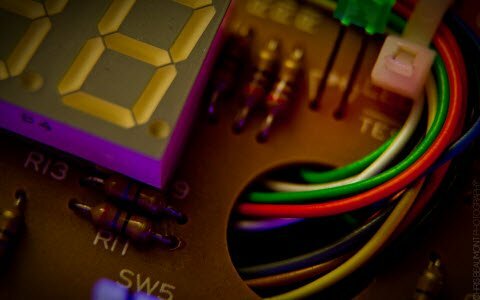 These are all microcontroller based mini projects for ECE students. The list given here provides the best of the lot list of projects for third and final year engineering students. We Hope that this is the best list you got from us through this article and further anticipate any technical help from you while you implement these projects. For any queries, assistance and comments, you can comment in the commenting section given below. can you hlep me for programming????? ?